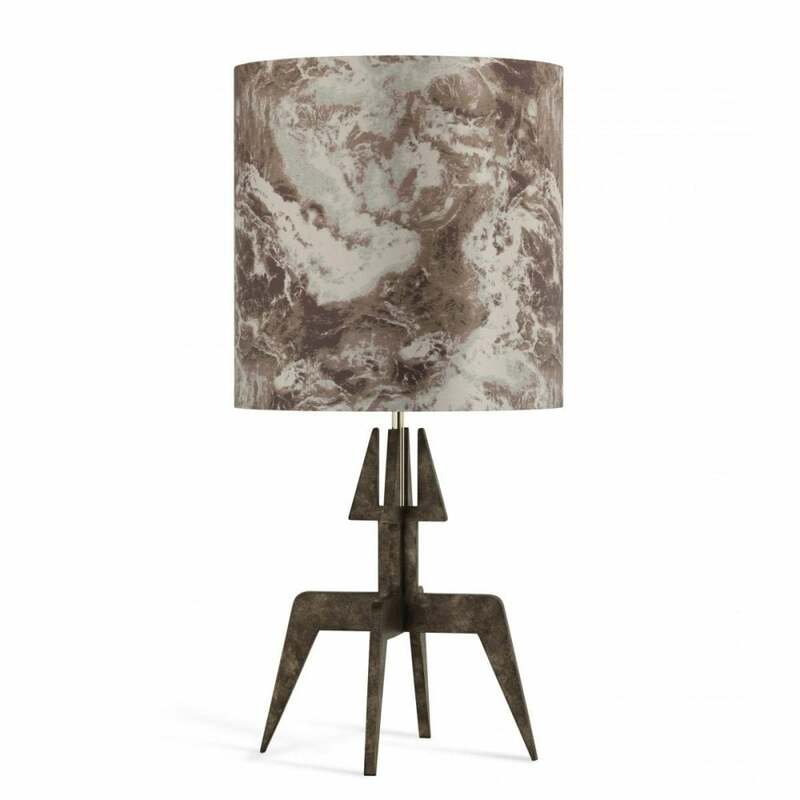 A best-selling lamp from the Porta Romana lighting collection, the Rocket Lamp is a must-have piece for any design lover. Inspired by 1950’s silhouettes, the Rocket Lamp features a graphic shape with an angular profile. Laser cut and slotted together to become a self-supporting structure, choose from three decorative finishes to suit your scheme. A fantastic statement piece for contemporary interiors, style with the Marble 1 Shade from Porta Romana to complete the look. Make an enquiry for more information.